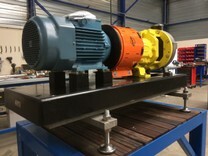 Pumps, e-motors, gearboxes, fans and mechanical seals. We are 24/7 available to assist you to get the most out of your production facility. Our specialists have all the knowledge of pumps, gearboxes, fans, mechanical seals, vibration measurements, balancing and laser alignment. Our specialists are 24 hours a day and 7 days a week available, to help you to get the most out of your production facility. 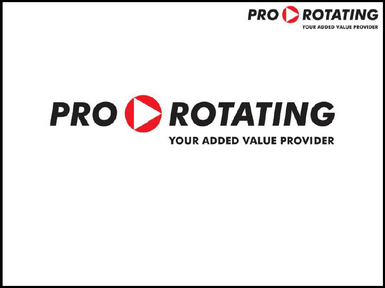 Pro Rotating is the specialist in service, repair, revision and optimization of rotating equipment, regardless of type, brand or size. For Pro Rotating Rotterdam and Groningen, we are looking for new colleagues to expand the team. Check out the current vacancies.